FHS Hurricane Racing Oil Series: Blow away the competition! 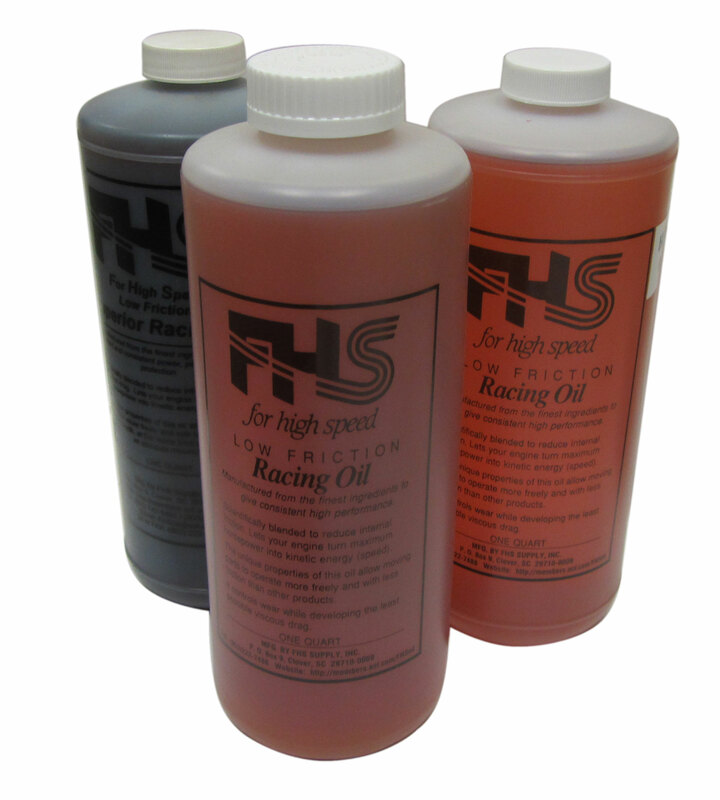 The Hurricane Racing oil series was introduced in 1999 and is based on the same award-winning Endurance oil series, racing oils that serious racers have come to depend on. We have created some new mixtures that run even faster and cleaner, with the same bullet-proof protection of the Endurance oils. Since the Hurricane oils have the same base, they can be mixed together to make in-between oil weights. All are gold in color and have a uniquely pleasant smell. Since their introduction, each one has become a best-seller! Hurricane Lite 4-cycle, for stock engines, improvement on Lightning Stock and Lightning SuperStock. Hurricane Medium 4-cycle, for modified engines, improvement on 84p5 and Lightning Modified. Hurricane Heavy 4-cycle or 2-cycle, for the Jr. Dragsters or big blocks, improvement on Blue Max and 62r. (600583) | Available for In-Store Purchase Only!